This website does not contain investment advice and any statements made or opinions given within the website are not tailored to an individual’s own circumstances. Consequently nothing contained within it should be relied upon when making investment decisions. The contents of this website are specifically and exclusively directed at UK domiciled, resident and ordinarily resident natural persons (defined as the “Jurisdiction” of this website). The website is not directed at any legal person outside of the United Kingdom. Specifically, the contents of this website do not promote investment business or advice to persons in any other jurisdiction including the United States of America, nor is it aimed at persons who remain domiciled or tax resident in countries outside of the Jurisdiction within the local meaning of the respective country’s legislation, even if not physically present there at the time they read or seek to rely upon the contents of this website. Reliance by any person on anything stated within this website outside of the Jurisdiction is at their own risk and Wealth at Work Limited, its holding and subsidiary, associated companies and affiliates, their directors, officers, employees, agents, and contractors will accept no liability for loss in respect thereof. 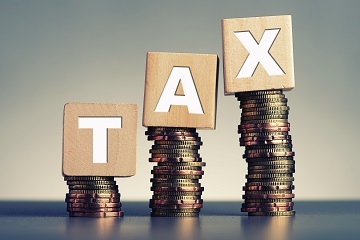 Any reference to tax or the operation of tax or tax reliefs are for illustrative purposes only and the tax treatment in respect of any individual depends upon the circumstances of each individual. It is important to recognise that the value of investments related to the stockmarket (and any resulting benefits such as interest or dividends), can rise or fall and an investor may not get back the amount invested. Past performance data used is for illustrative purposes only and is not necessarily a guide to future performance. We do not take responsibility for any third party sites accessed through this website. We do not guarantee that access to the website or any functionality within the website will always be available and access may be terminated at any time at our discretion. We do not test external websites for viruses and do not know whether any website to which we link is virus free. We do not accept liability for the consequences of any viruses that may be contained in any such link. You should only enter any such website if you are prepared to access it at your own risk. 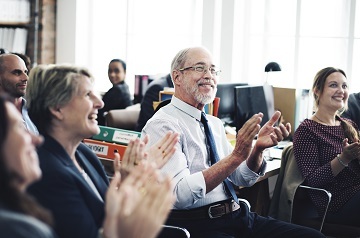 WEALTH at work and my wealth are trading names of Wealth at Work Limited which is authorised and regulated by the Financial Conduct Authority and is a member of the Wealth at Work group of companies. Registered in England and Wales No.05225819. Registered Office: 5 Temple Square, Temple Street, Liverpool L2 5RH. Telephone calls may be recorded and monitored for training and record-keeping purposes. 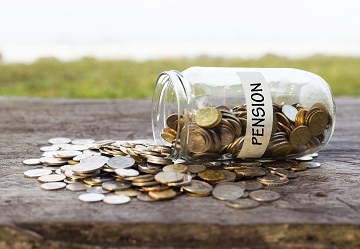 In respect of the information and services described on these web pages, the regulated activities for which Wealth at Work Limited is authorised include advising on investments, arranging investments and establishing, operating and winding up a personal pension scheme and managing investments. The provision of generic information about financial education is not a regulated activity. For a full list of Wealth at Work Limited’s regulated activities please click here.